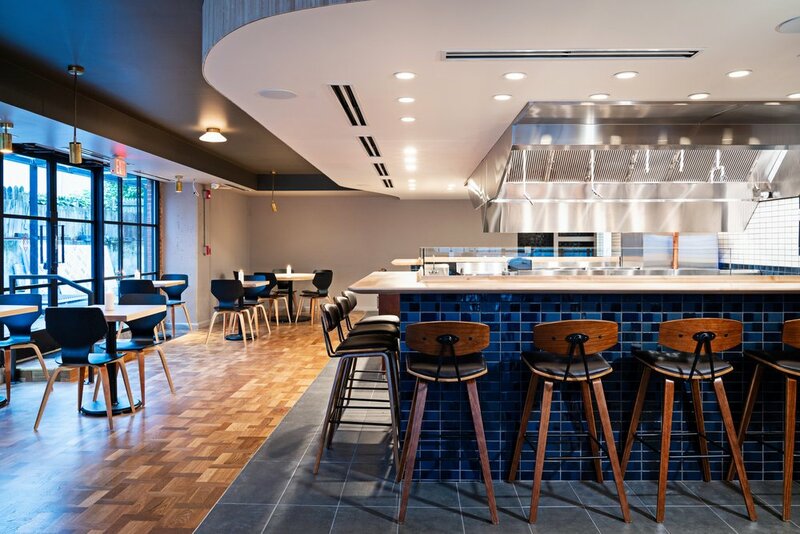 Reverie Restaurant Debuts in Georgetown — | The Style of D.C.
Paired with Chef Jessica Lorigo from a restaurant in Spain, the two compete against 22 other chefs from around the world for a chance to sit at the table with the esteemed culinary judges. “I was able to work alongside one of my best friends, cook with some of the best chefs in the world, and had an opportunity to share my story with millions of people,” said Spero of his experience on the 10-episode series. Chef Johnny Spero is chef and owner of Reverie in Georgetown in Washington, D.C.
That story includes the opening of Reverie in October and stints in the kitchens of Jose Andres’ Minibar, Andoni Luis Aduriz’s Mugaritz in Spain and The Columbia Room, according to the restaurant’s website. “I’ve been fortunate enough to work with the best of the best and that’s really molded me into who I am today,” Spero said. “I’ve learned that it’s not just one person who makes a restaurant great; it’s a collaborative effort on all parts,” he said. Sweetbreads, or organ meat, with spinach, bitter greens and paddlefish roe. Reverie, described on its website as a modern new American restaurant, features dishes you could find at a fine-dining establishment but without the fine-dining prices. 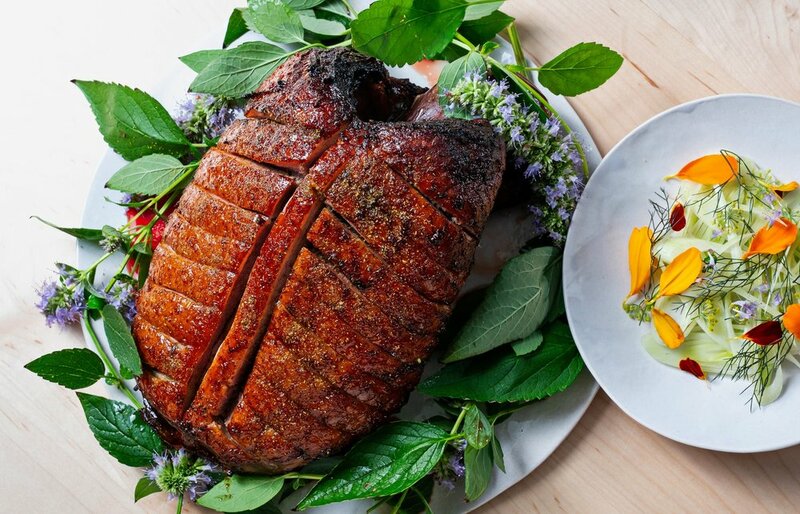 Dishes include rugbrød – a type of Danish rye bread – scallop crudo, sweetbreads, a burger and roast duck for two. If ending the night with dessert, Spero recommends Reverie’s white chocolate dessert. “We temper white chocolate and aerate it inside of a vacuum box,” he said. “It has the texture of a pound cake but it is just chocolate. 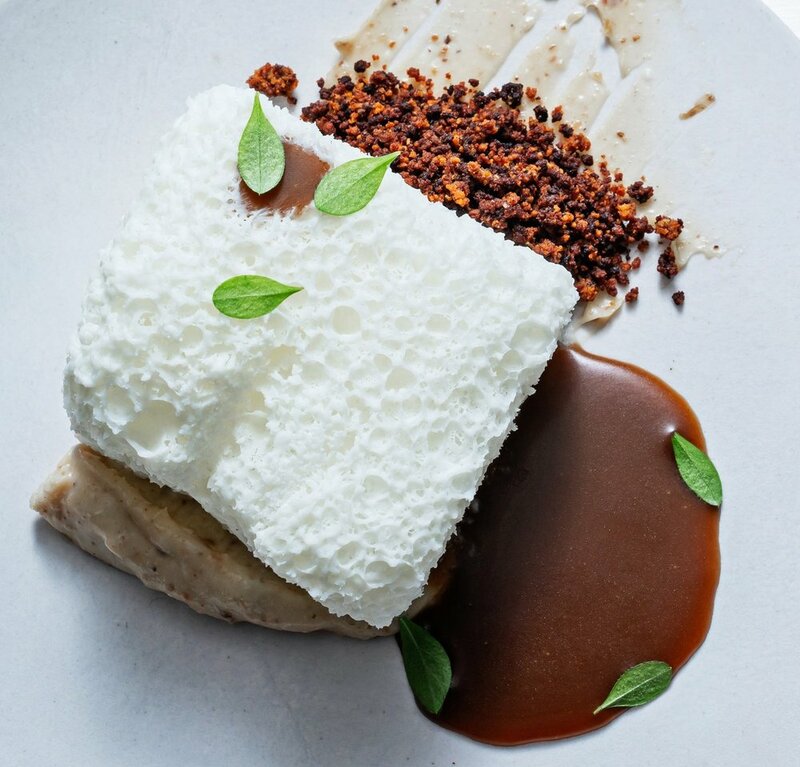 It’s paired with a white chocolate ganache that has been blended with a farro miso then finished with a butterscotch sauce and fried brown butter solids,” he said. Tuesday – Sunday: 5 p.m. – 10 p.m.